Normal is an innovative brand that sells tailor-made, premium earphones customised by the user and ordered via a free mobile app or at Normal’s Factory situated in New York City. Normals are fully personalised for each user’s ear, engineered and 3D printed and then delivered in as little as 48 hours. The company has become a leader in using 3D printing technology to mass produce a consumer product thanks to the 10 Stratasys Fortus 250mc 3D Printers. The custom parts are manufactured using the FDM 3D Printing Technology with ABSplus thermoplastic and are available in seven custom colours, Stratasys has revealed in a press release. “We’re excited to be able to create accessible, tailor-made earphones that sound incredible. We’re using Stratasys’ 3D printing technology to build a product that is completely personalised,” explained Normal’s Founder and CEO Nikki Kaufman. “The implications of 3D printing for a company like Normal are huge. It’s a game-changer for customised goods: the ushering in of a new era in manufacturing. Today, companies can offer consumers customised products, in a time-efficient manner, made possible with 3D printing,” said Stratasys’ Vice President of Marketing, Bruce Bradshaw. To learn more about the capabilities of Stratasys’ Fortus 250mc 3D Printers, visit the product page. 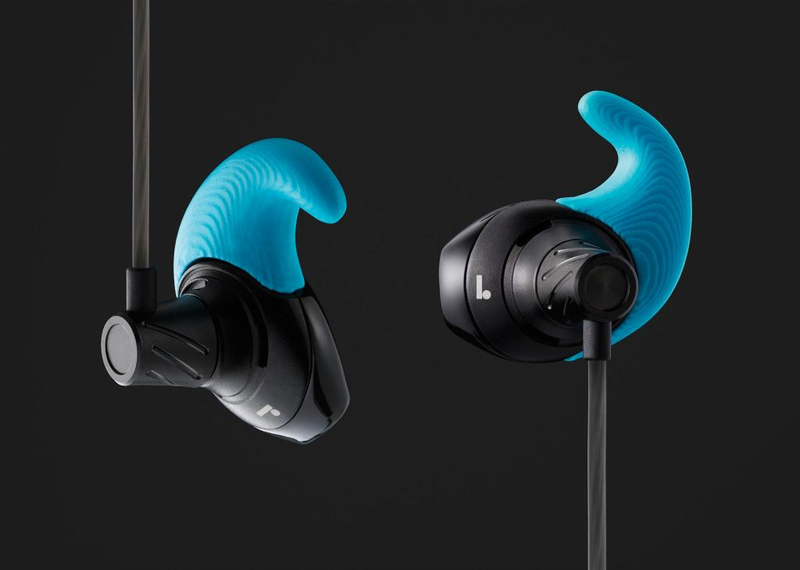 For more information about the 3D-printed, customised earphones, visit Normal’s website.